Ocuco has appointed Dr. Ian Lane, OD, FAAO to the position of US Product Director and Chief Medical Officer, focusing on Ocuco’s flagship product, Acuitas. Dr. Lane brings 30 years of US eyecare experience to Ocuco. After leaving the University of Houston, in Texas in 1982, Dr Lane started in practice in California as an independent optometrist. 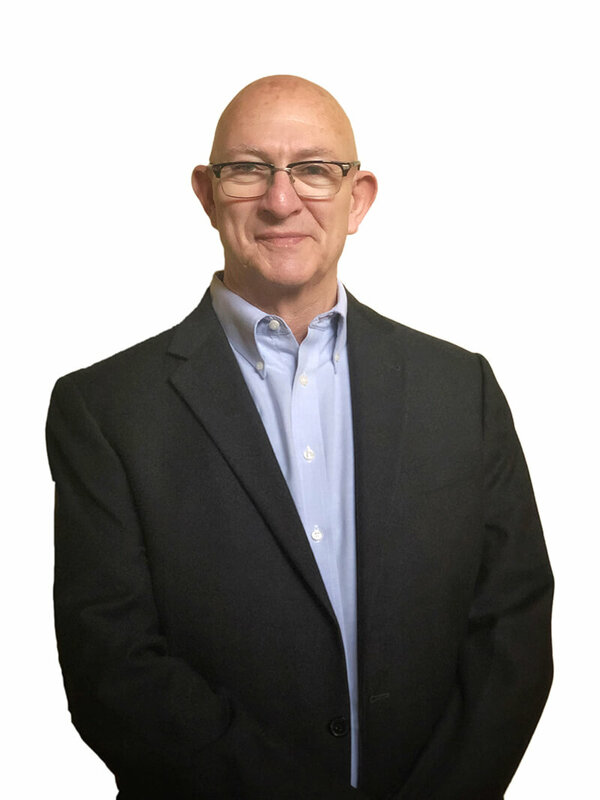 He became involved in the early days of US EHR and Practice Management Systems while still in practice, which migrated into a full-time career. Ian helped guide the development of some of the most popular systems in the market. More recently in his role directing global eyecare programming, Dr. Lane has focused on implementing the latest clinical software and digital technology for OneSight, the NGO /philanthropic organization. In his new role with Ocuco, Dr. Lane will provide product direction for Ocuco’s 80 strong team in North America as a subject matter expert and the connection between developers and its US customers. In addition to this he will also lead the design and development of Ocuco’s next-generation EHR product; head up Ocuco US CSR activities; and act as a liaison with the optometric community. “We are grateful to have a man of Ian’s vision and experience on board to help guide the development of not only our existing products but the next generation of Acuitas”, said Leo MacCanna, CEO of Ocuco.